One major way that Lighthouse serves the body of Christ is by organizing, financing, and hosting an annual conference called Fire and Glory Conference. The first Fire & Glory Conference took place in October 2011 and was attended by 1,800 pastors, church and ministry leaders, life group leaders, and other church members from over 90 churches coming from many denominations. 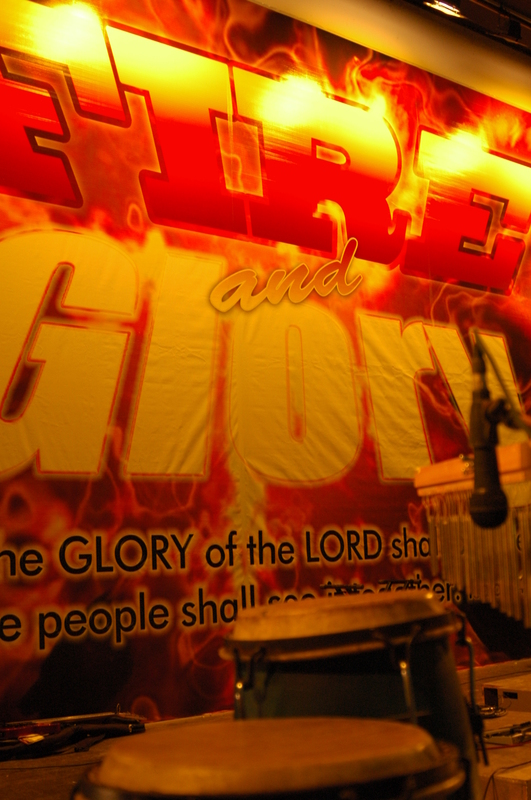 The second Fire & Glory conference was held on April 2012, also at CAP Grand Auditorium in Davao City, and was participated in by 2,300 pastors, church and ministry leaders, and other believers from over 150 churches from many church groups/denominations. Fire and Glory Conference seeks to be an agent for regional and national revival. Anointed speakers and worship ministers from outside the country as well as from within the Philippines minister at the conference. These include Herman Martir, Rick Pino, Sean Feucht, Hiram Pangilinan, and Paul Yadao.